This weekend we were lucky enough to host a foraging workshop, led by the brilliant James Wood, from Totally Wild UK. What his man doesn't know about wild foraging opportunities isn't worth knowing! We ambled around the paddock, the yard, along the Green Way and surrounding fields and came back with enough freshly foraged goodies to rustle up an Asian inspired dish. As someone that works with young children and is a mum of three boys, seeing the wonderment in their eyes when a child experiences an element of nature for the first time is such a special thing to witness. This weekend I felt that feeling myself when James showed us how to make coffee out of Dandelion root, explained how Vetch tastes just like pea shoots or how by adding Hawthorn blossom to water it infuses beautifully. It did feel humbling to learn that even the most common of weeds and plants can offer so much sustenance to us humans and it made me ask the question whether we offered anything back to the Free Rangers patch of earth. Learning from someone as knowledgeable and quietly passionate as James was quite literally a walk in the park and upon reflection he shared so much with us that my curiosity surrounding foraging has upped to the next level and for that I'm really thankful. 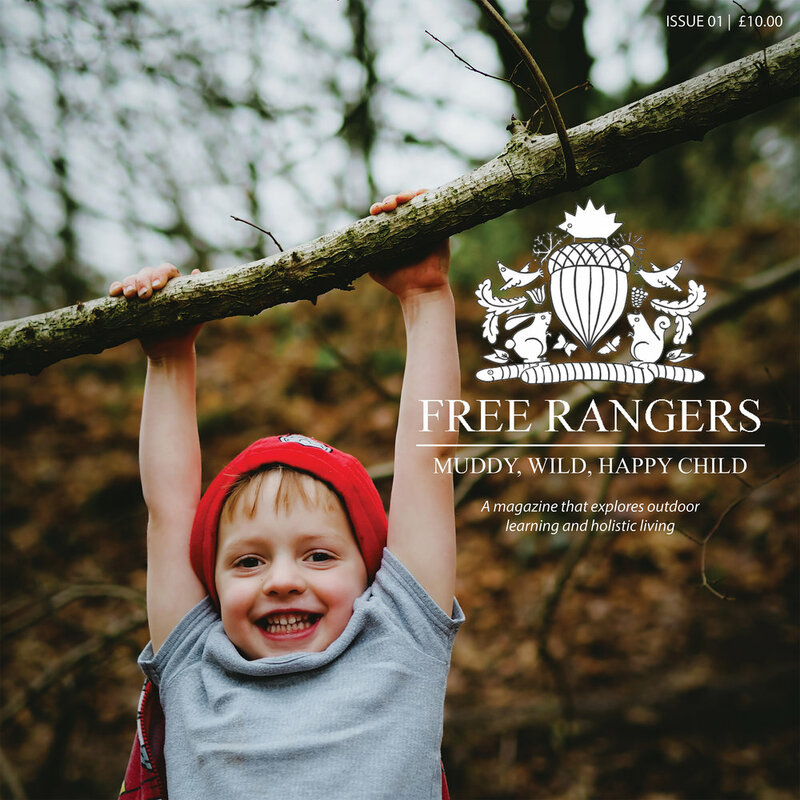 If you think you'd like to be notified of any further courses hosted by Free Rangers, please comment below and we'll contact you with any events coming up, you might like.